Come see me at NECRWA in Burlington, MA on Friday April 27th from 6-8pm! 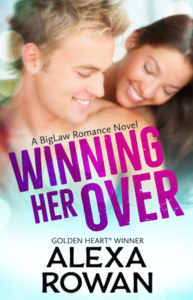 I’m super excited to tell you that I will be signing copies of Winning Her Over and The Mermaid’s Curse at the Burlington Marriott in Burlington, MA on Friday, April 27th from 6-8pm! 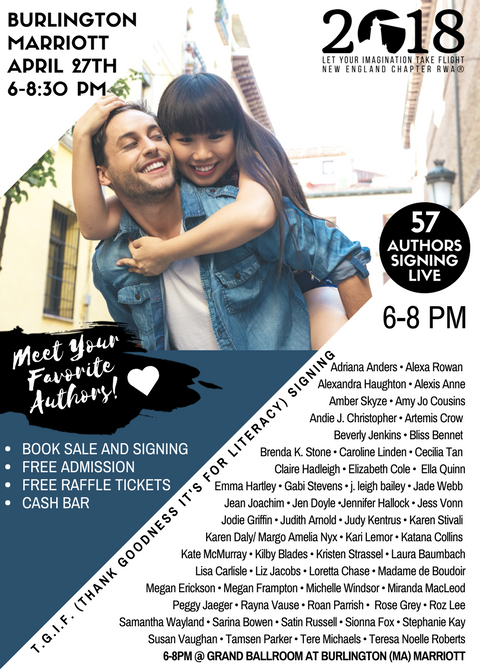 I’ll be joining 56 other fabulous romance authors, including Beverly Jenkins, Sarina Bowen, Caroline Linden, Adriana Anders, Loretta Chase, Megan Frampton, Roan Parrish, and more. Admission is free, there’s a cash bar, and there’s a free basket raffle (drawings are in person between 8-8:30pm, so I hope you’ll stick around!). It’s a fun crowd–hope to see you there! More info on NECRWA’s website. Oh, and I was also in the Boston Globe today! Read about how romance authors are responding to the #MeToo movement and are more explicitly incorporating enthusiastic consent on the page than ever before. 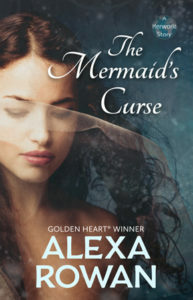 ← I wrote a mermaid story!